• Given this week marks the end of the 2015 ratings year in television land, the highly anticipated mini series ‘Molly’, which documents the life and times of Australian music legend Ian “Molly” Meldrum, won’t be screened ’til early in the new year. But we’ll get a little idea of what to expect from it – and some of the music set to feature – when the official soundtrack lands at retailers on Friday. 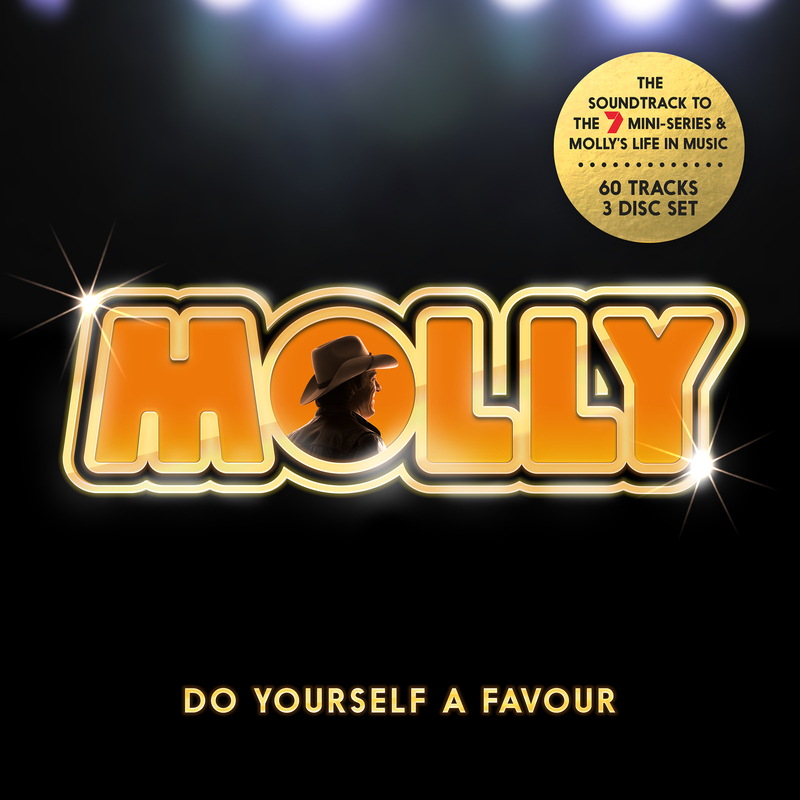 The three disc set is made up of two CDs full of songs from the series and a third disc of classic tracks from across the decades, chosen by the Man In The Hat himself. It features 60 tracks in all. • The forthcoming tour by Aussie favourites Jarryd James and Meg Mac has now officially sold out. All tickets – for the Enmore Theatre show on December 04, The Tivoli on December 10 and the Forum Theatre on December 12 – now have homes. Jarryd is set to perform at tomorrow night’s ARIA Awards, where he’s nominated in five categories, including Best Male Artist and Best Pop Release. • Speaking of tomorrow night’s ARIAs, the team at Spotify have revealed their predictions for some of the awards. They’ve analysed their streaming data and have concluded that both Sia and Vance Joy will scoop the pool for Best Female and Best Male respectively. They also predict Sia will bag a gong for Song Of The Year for ‘Elastic Heart’, that Vance will pick up Album Of The Year and that 5 Seconds Of Summer will walk away with Best Group. 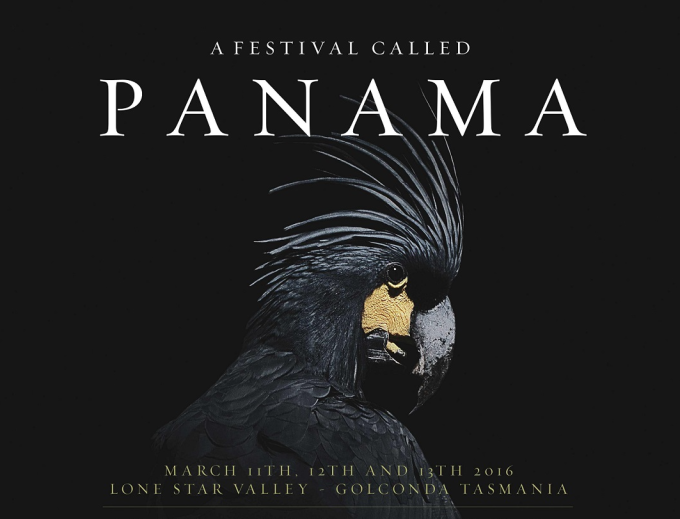 • The festival called Panama in north-east Tasmania has confirmed the addition of more hot artists to the line-up. The likes of CW Stoneking, Hiatus Kaiyote, The Creases, Slum Sociable and more have been added to the March 11, 12 and 13 event; the acts taking their place alongside previously announced artists including Olympia, The Harpoons and Natalie Prass. • Iconic electronic outfit Leftfield will perform two open air dates at brand new venues in February next year. Supporting their first album in 16 long years, the boys will play at Calais Estate in the Hunter Valley on Saturday February 20 and at the Yarra Valley Estate on Sunday February 21. Tickets are on sale now. • The Waifs have added two new dates to their forthcoming Australian tour. They’ll hit the Capitol Theatre in Tamworth on February 02 before popping to the Bathurst Entertainment Centre on February 04. Tickets are on sale now.